Yes. From inside the Help & FAQ areas you can view detailed instructions on how to use the site. 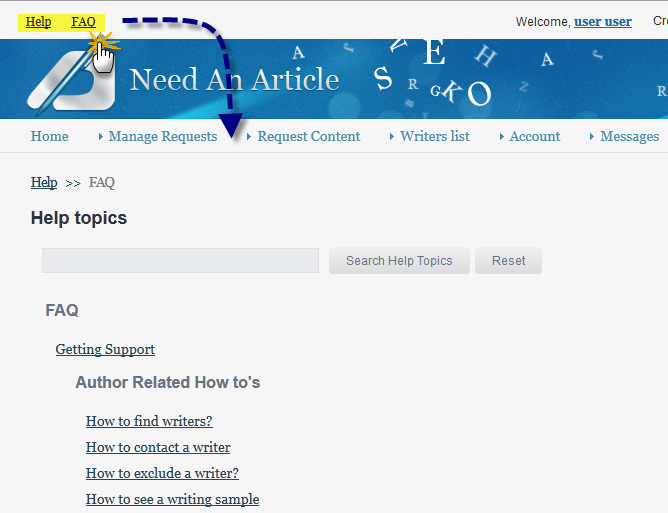 If you don't see a topic that readily addresses your question, try using the 'Search help topics' box.